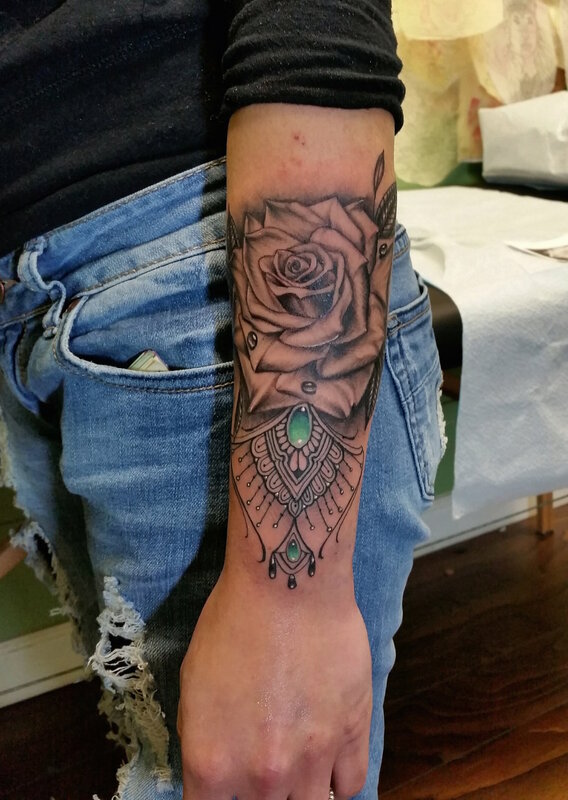 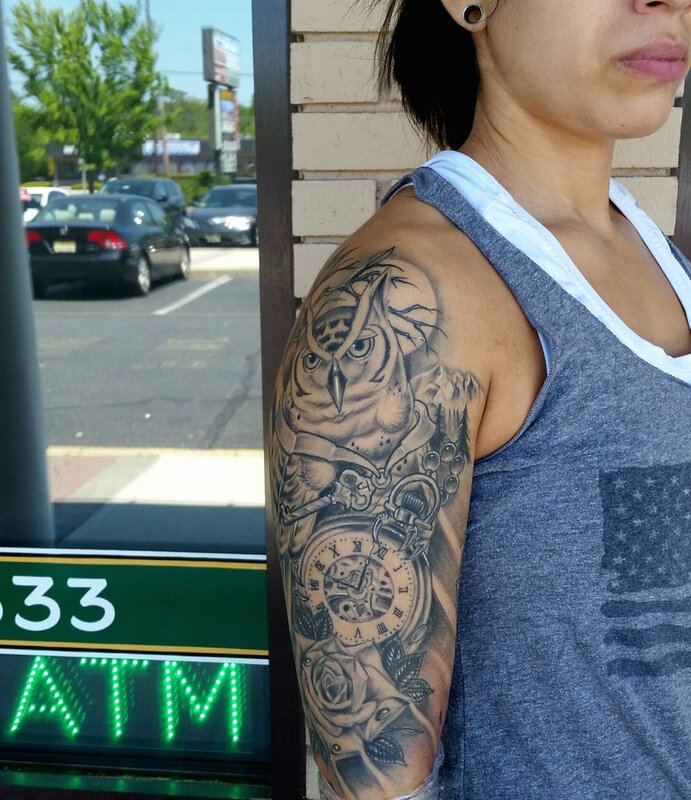 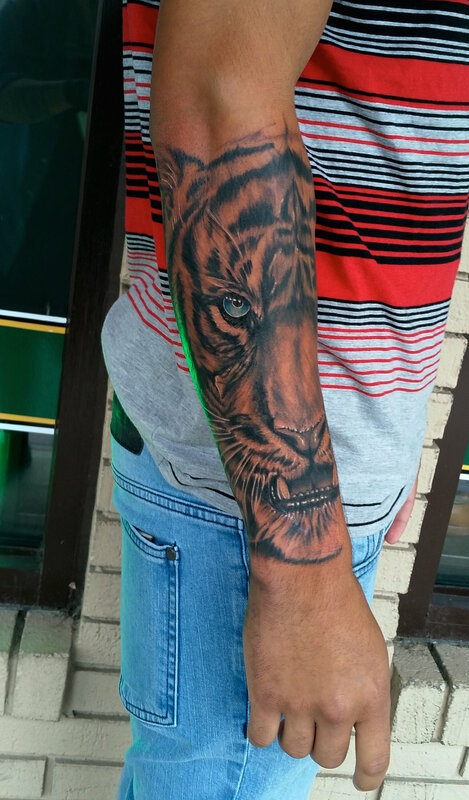 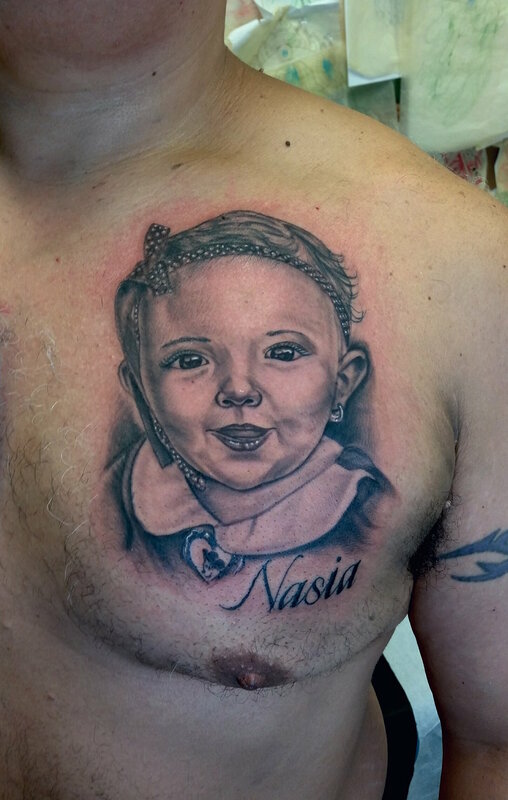 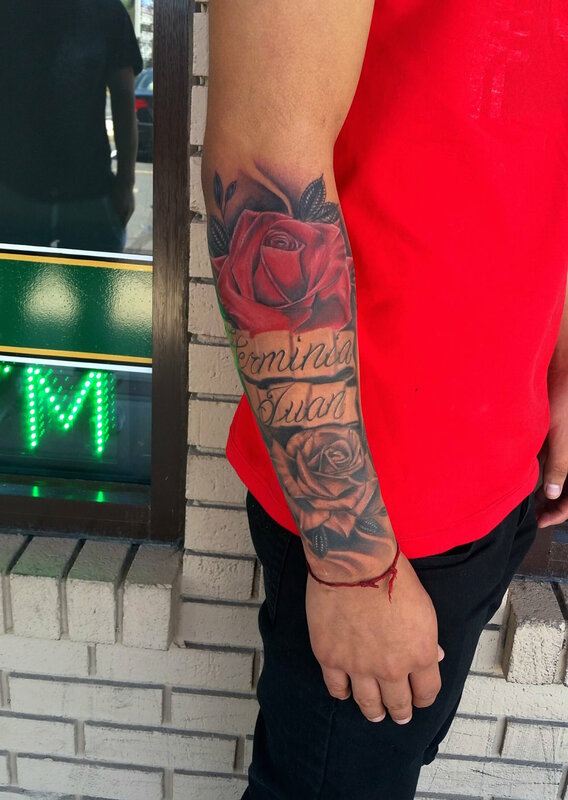 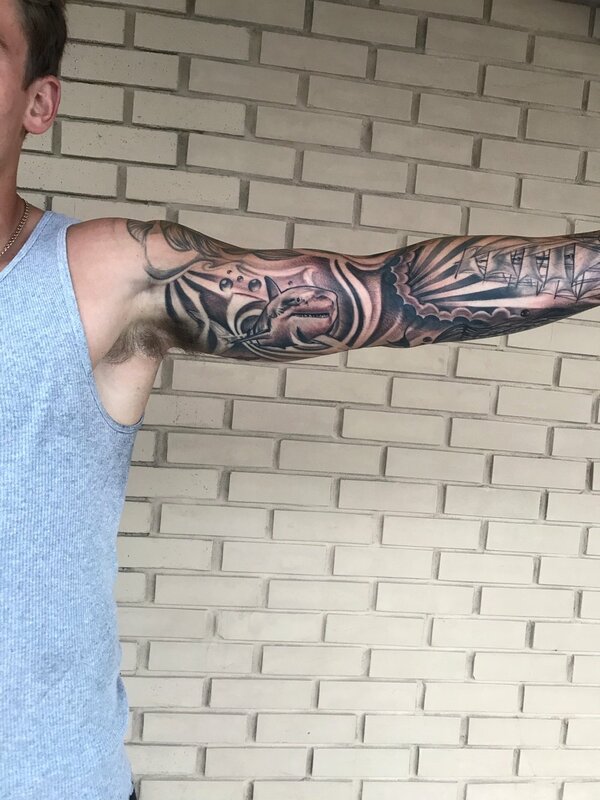 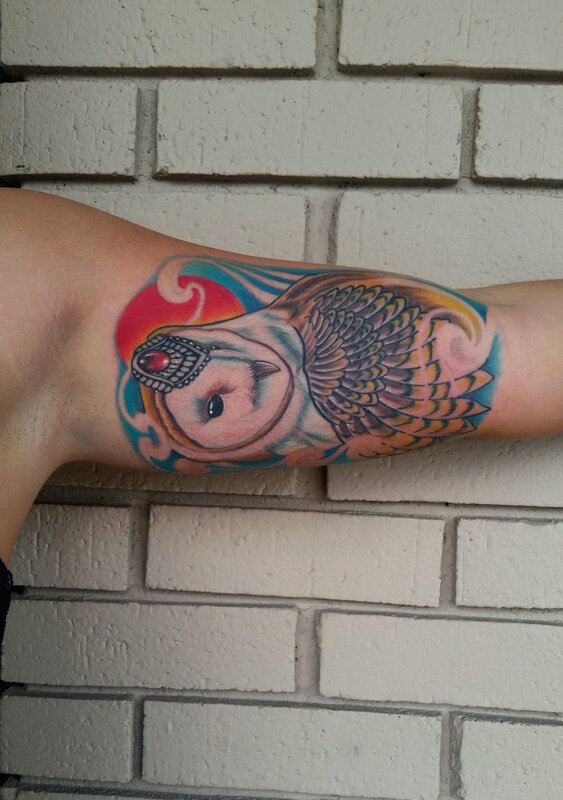 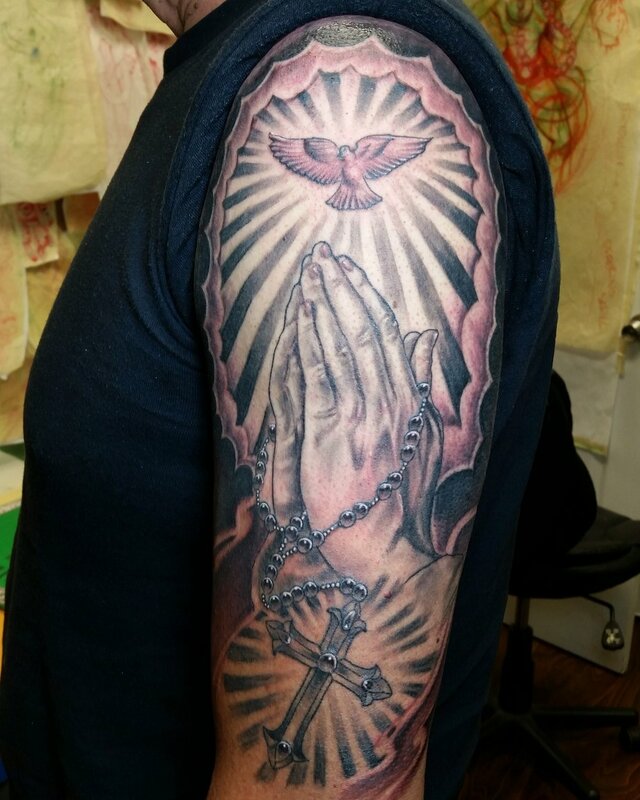 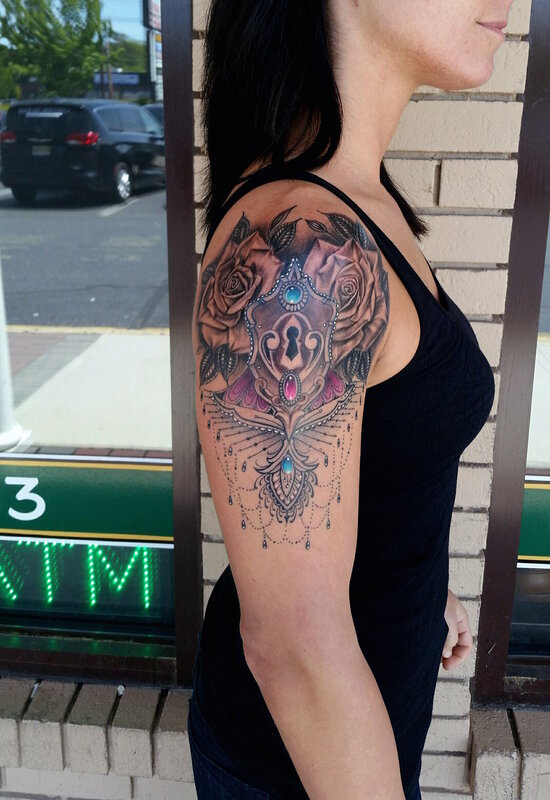 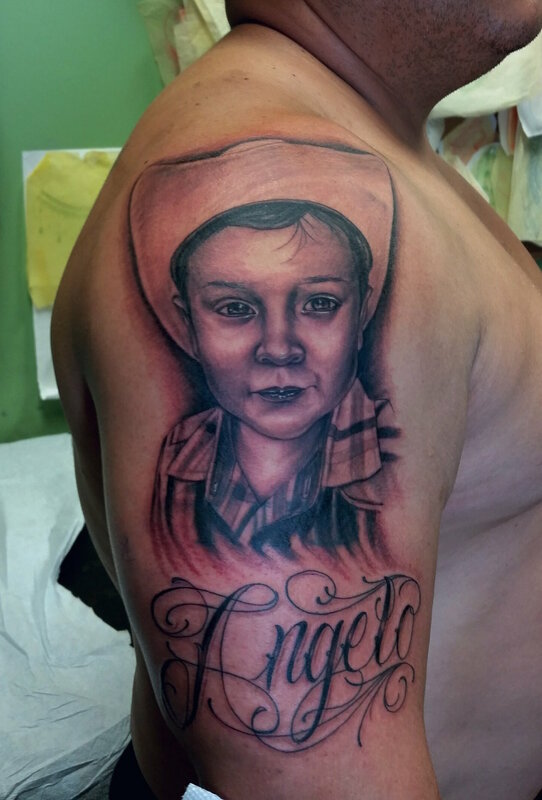 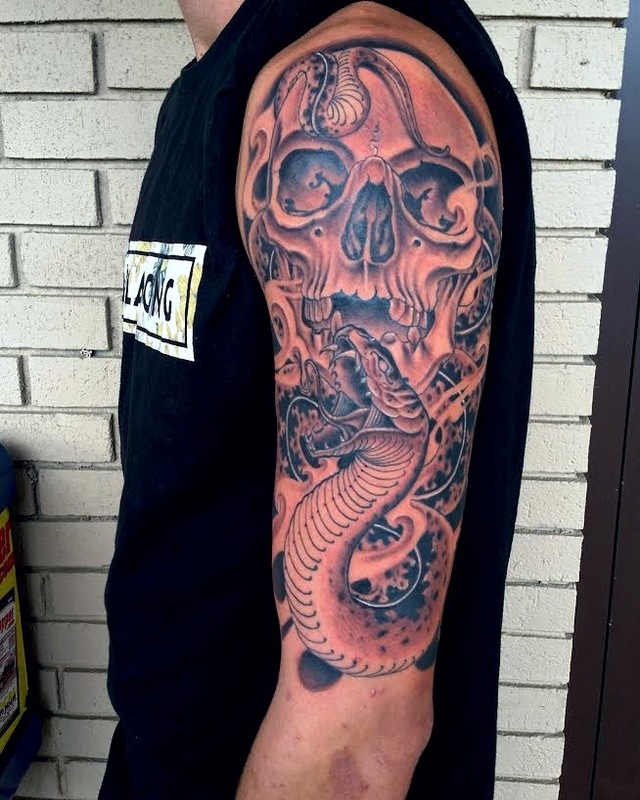 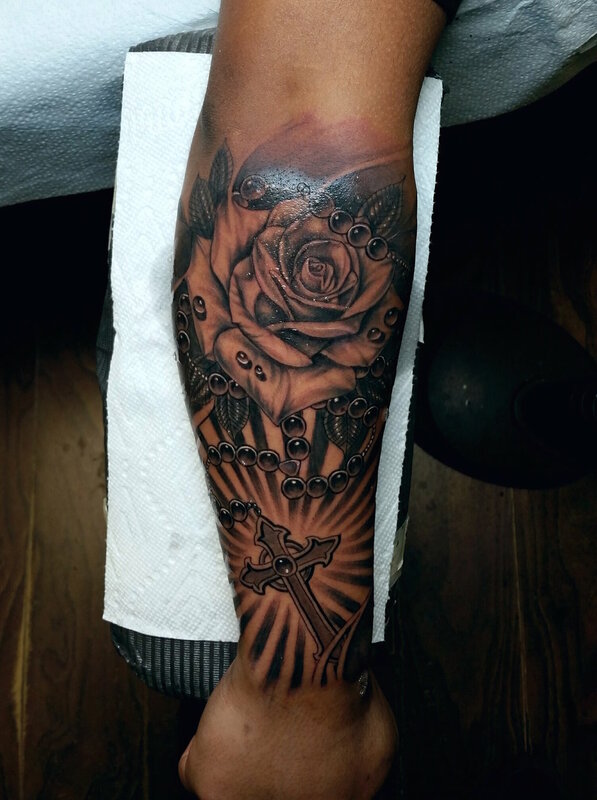 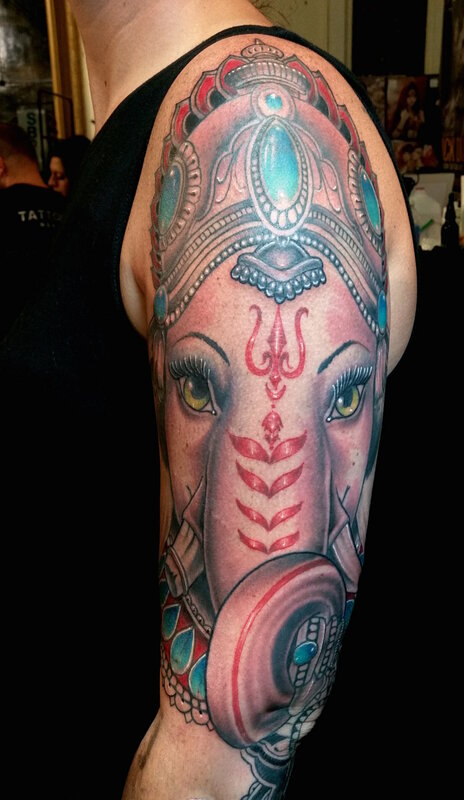 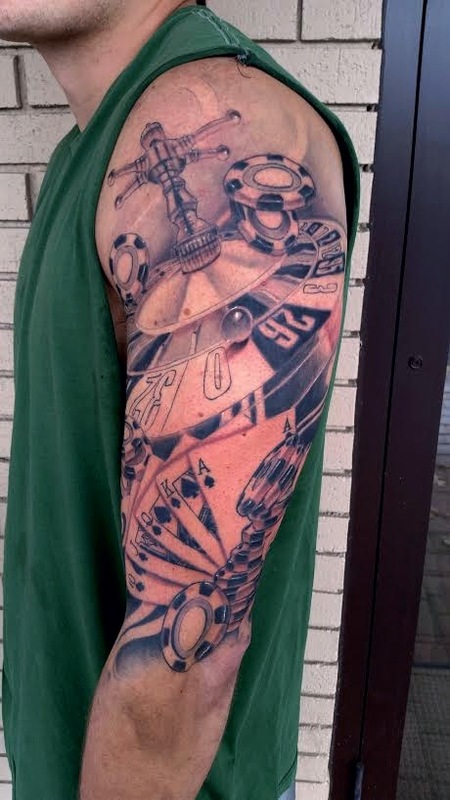 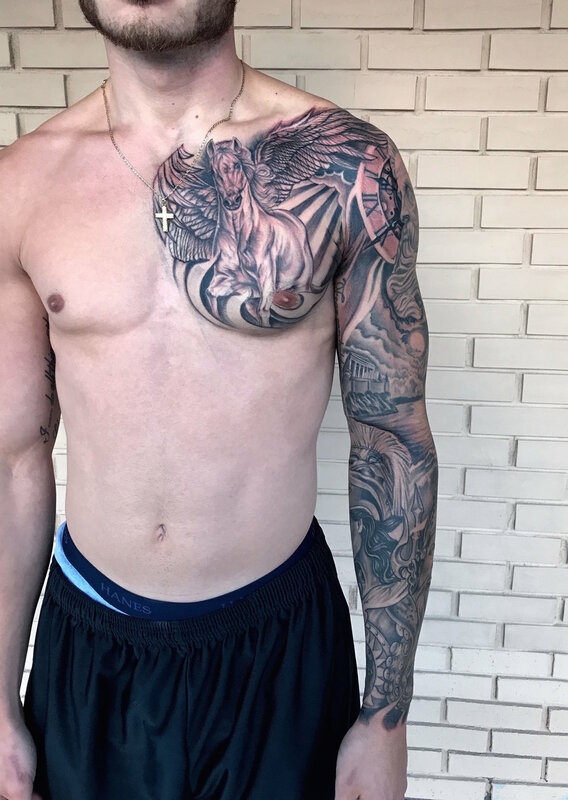 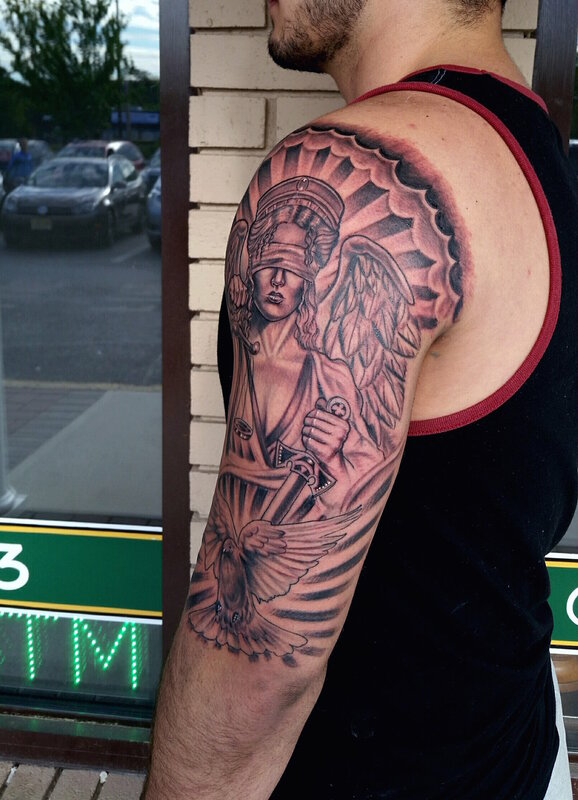 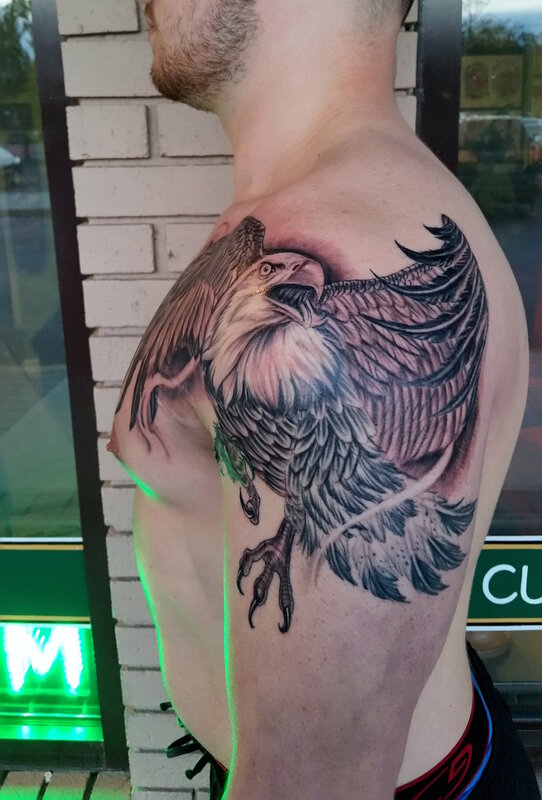 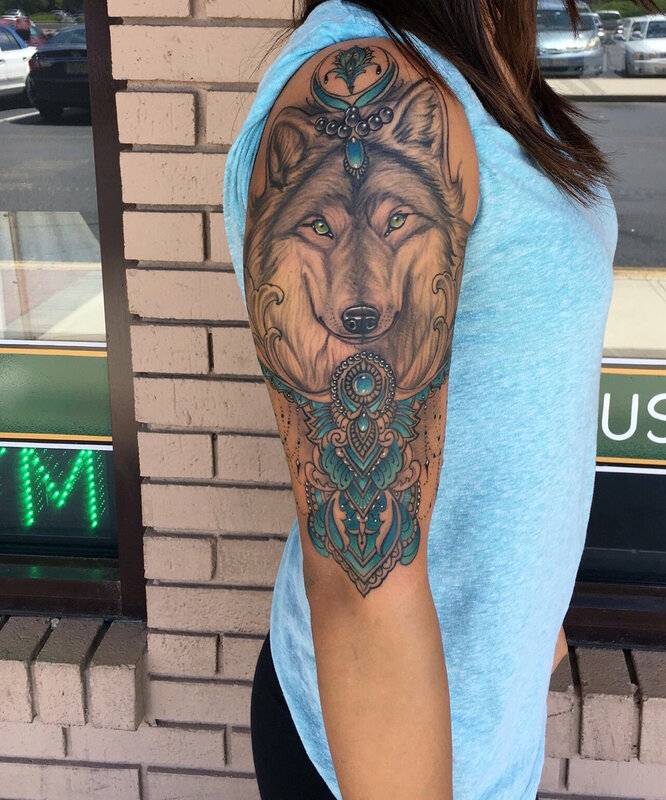 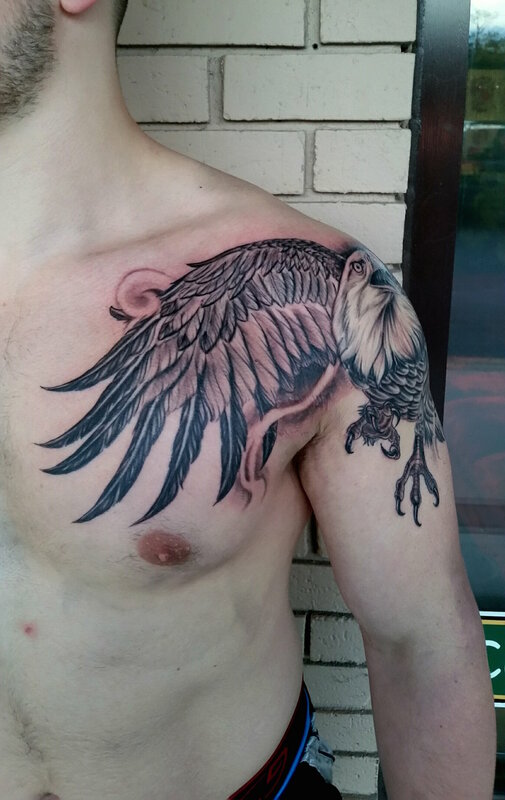 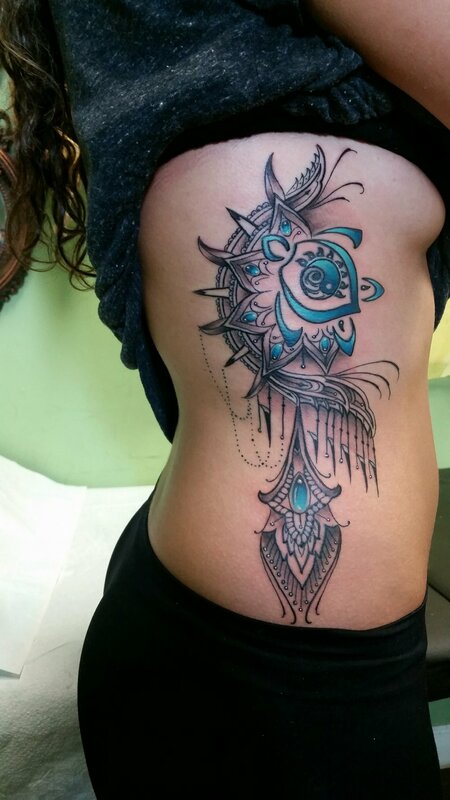 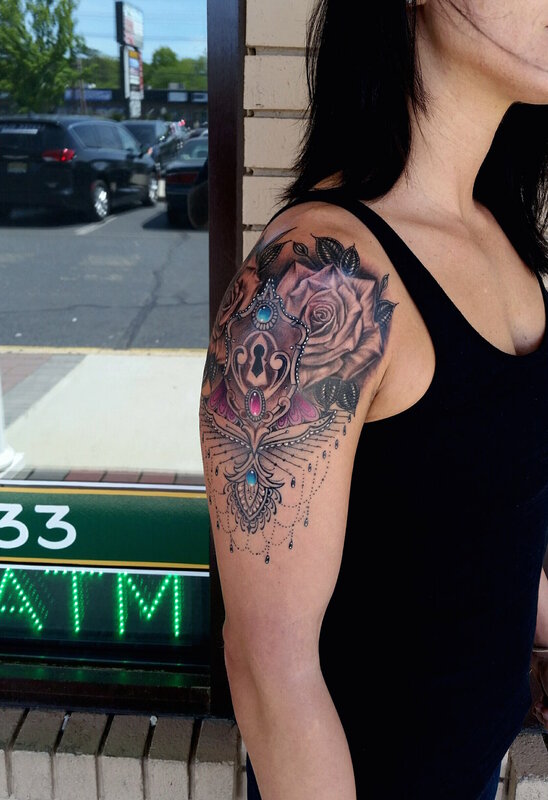 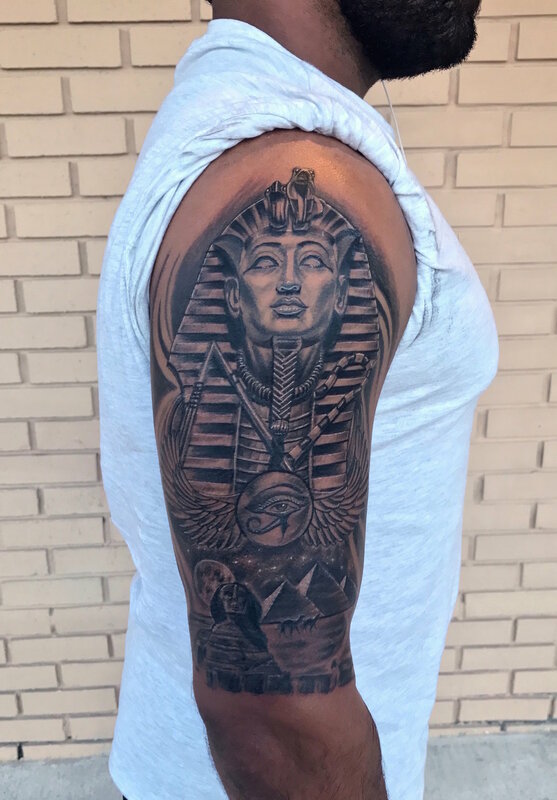 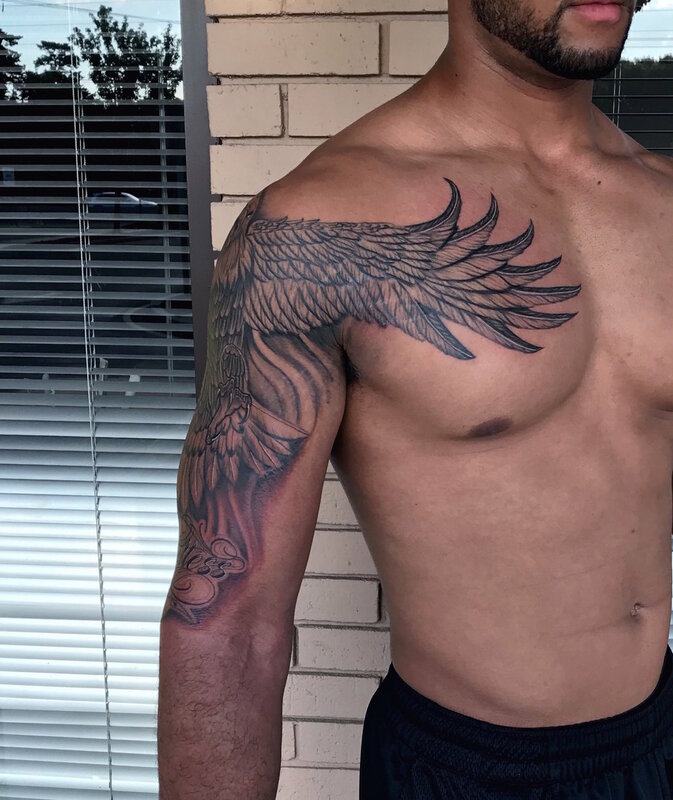 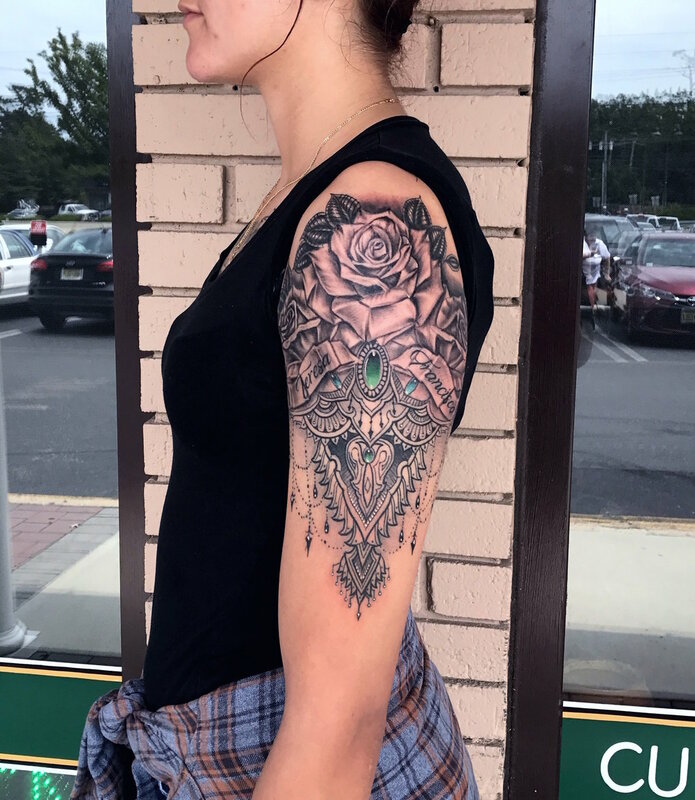 Angel joined the Tradewinds crew in 2014 tackling any challenge from traditional tattoos to realism. 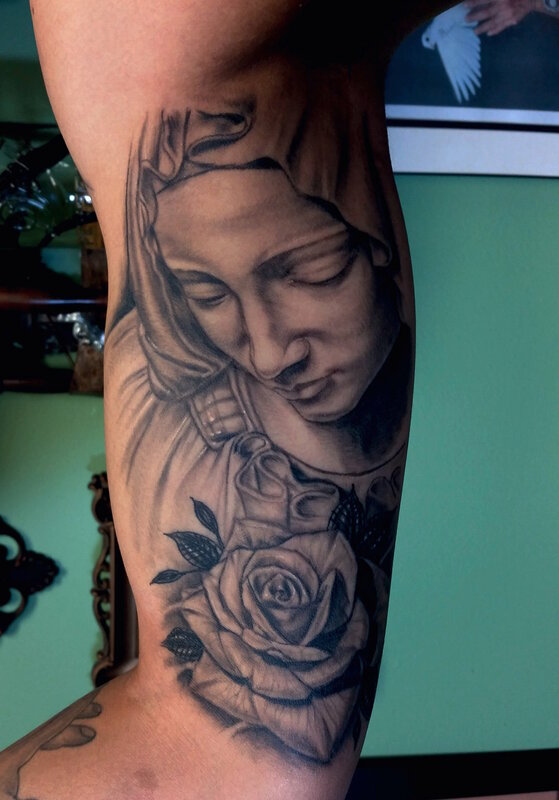 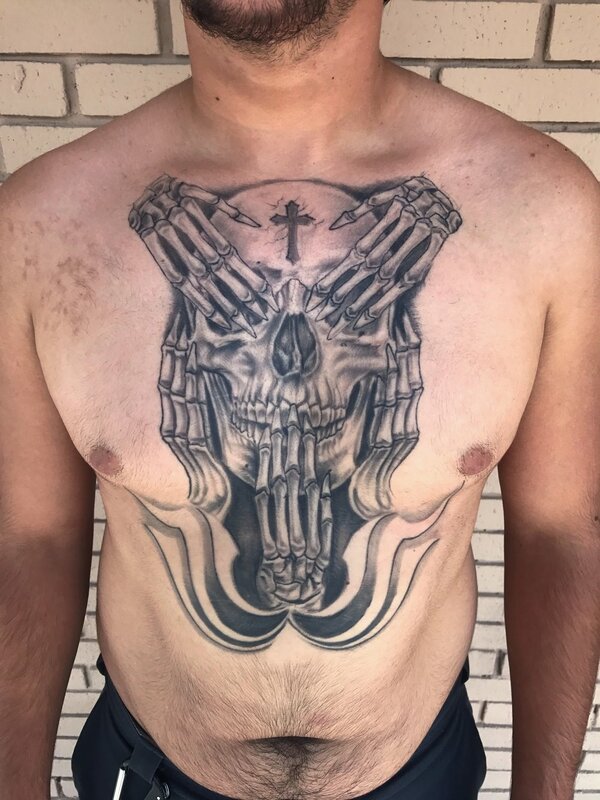 Angel is especially fond of working in black and grey realism, producing many black and grey pieces with strong Religious and Mexican themes. 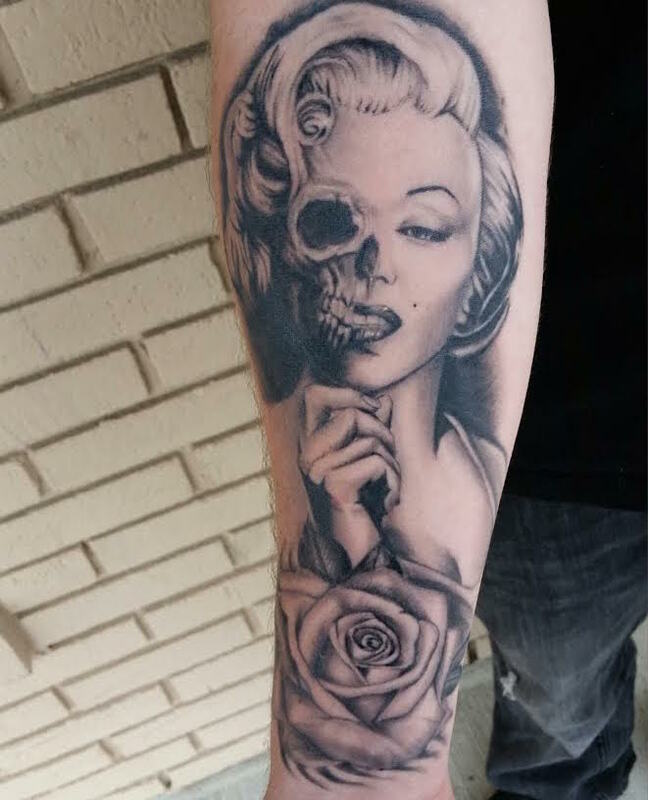 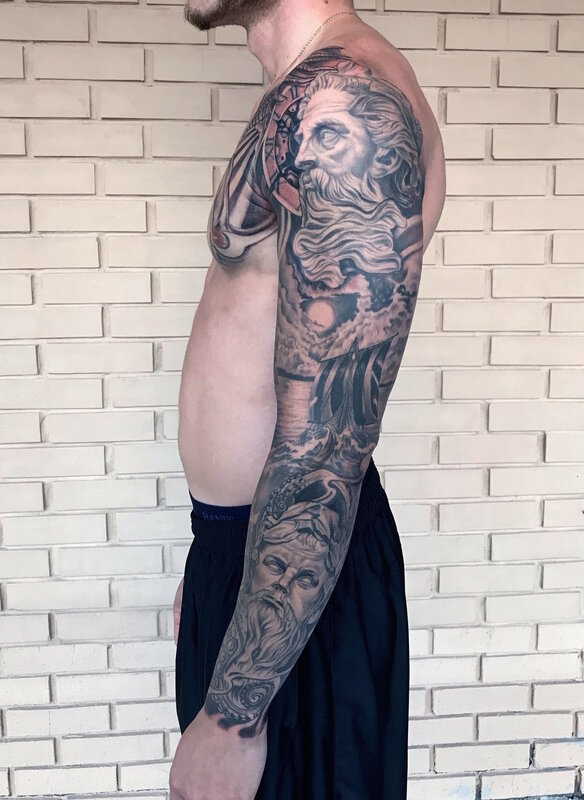 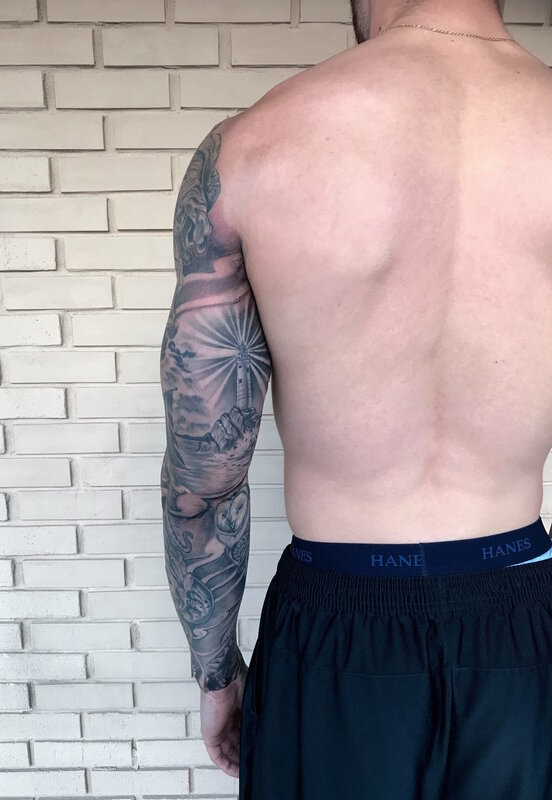 Wether it be on a large or small scale, he can create amazing tattoos when given creative freedom.